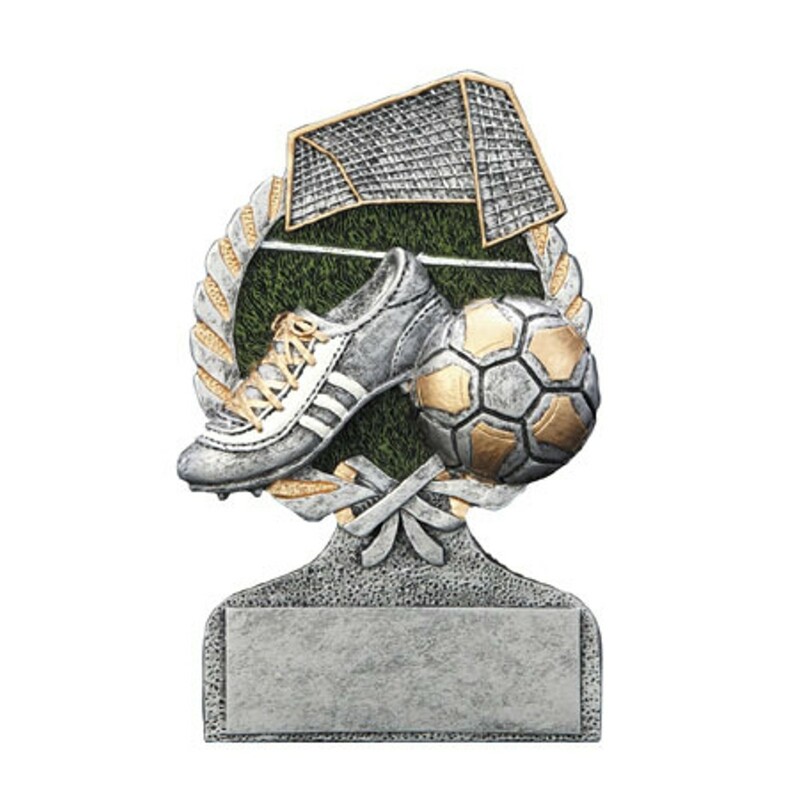 Award your team members with this sylish resin trophy that has been made to look like antique pewter with gold highlights. The soccer ball, cleat and goal are surrounded by a classic victory wreath. 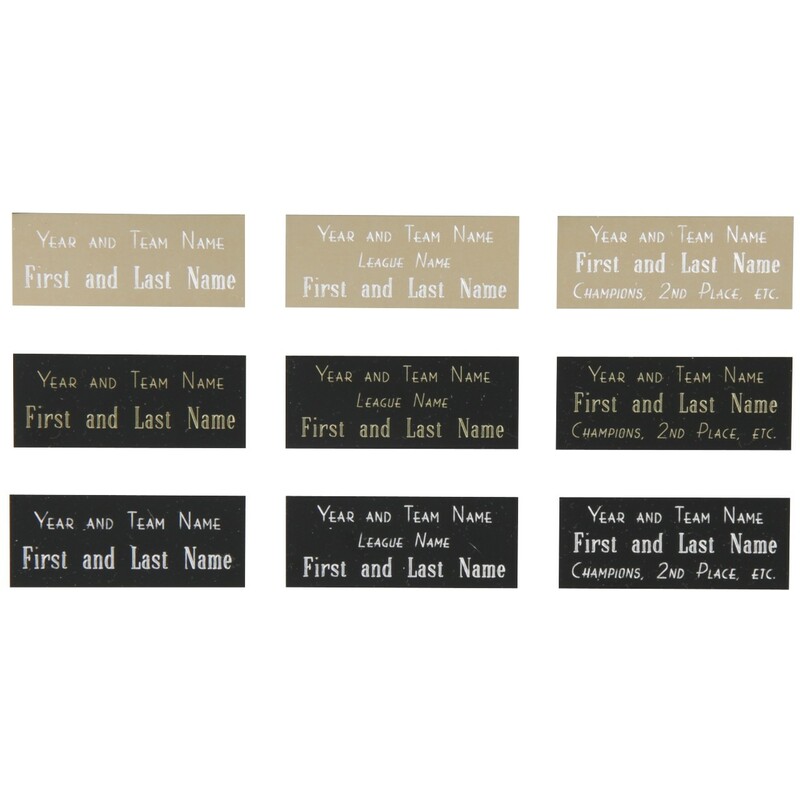 Honor your soccer team members with the Soccer Scene Resin Award today!